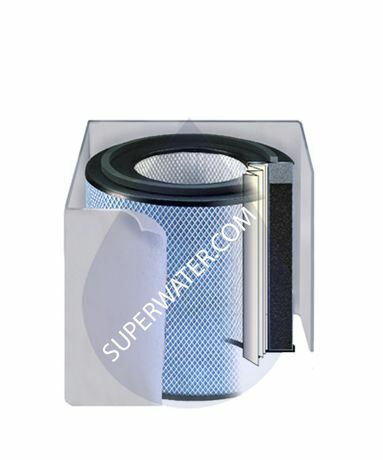 Superwater.com offers 100% FREE FedEx and UPS Ground Shipping on every FR200 Healthmate Jr. Air Filter order. 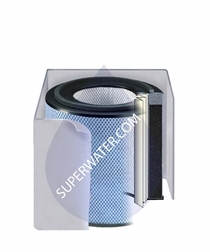 The Austin Air HealthMate Jr. FR-200 Filter for the Austin Air Healthmate Jr. System # A200 is the best overall protection filter from the Austin Air Filter family. The Premier Austin Air HealthMate # FR200 Filter is constructed using a true medical High Efficiency Particulate Arresting (HEPA) filter surrounded by a carbon/zeolite mixture capable of removing the tiniest of particles and absorbing odors and gases. 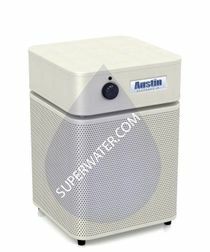 The Austin Air HealthMate FR 200 Air Purifier Filter uses the HEPA filter to remove up to 99.97 percent of all particles down to 0.3 microns in size and 95 percent down to 0.1 micron. The Austin Air HealthMate Jr. Filter Pack (FR200) replaces all filters that come with the HealthMate Jr. Air Purifier (A200). 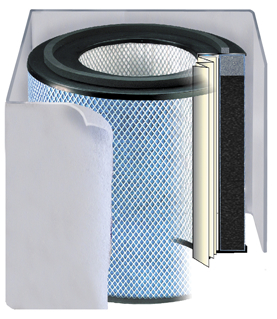 The HealthMate's Patented 4 stage Air Purification System provides the absolute best in overall protection available from Austin Air's filter family. The Austin Air system uses true, medical-grade HEPA to clean air of particles and contaminants, a carbon/zeolite filter to absorb odors, gases and fumes, and pre-filtration to capture larger molecules. 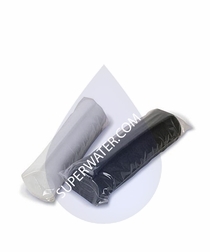 - Filter 3: Up to 6.5 lbs. of Activated Zeolite Carbon that traps and removes unseen chemicals, gases and off odors. - The (outer) Stage 1 Permafilt Jr. Pre-Filter (F200) by Austin Air may also be purchased separately.